We are reseller of planting material from NorrPlant. You can buy all sorts of plant material from Norrplant at our repository sites. Spruce, Pine and Contorta seedlings in two container sizes – PowerPot or JackPot. Do not forget to order Your seedlings treated against weevils. 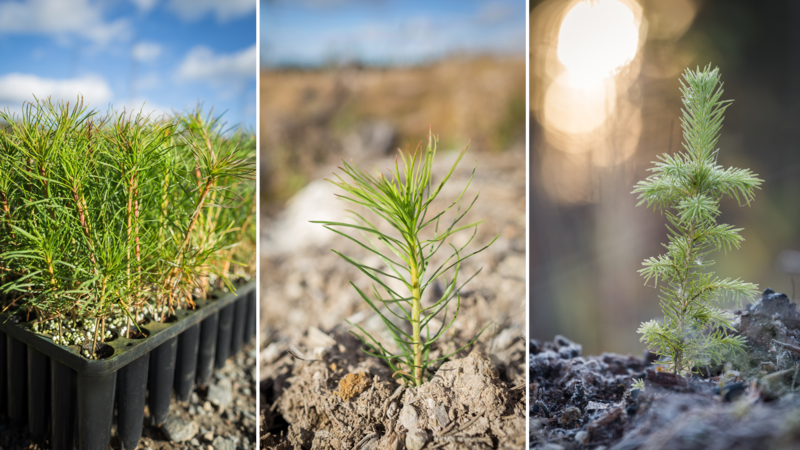 We can offer a bundle price for Your whole reforestation project – for the tree seedlings and planting.